A golden ale, the comet hop gives a citrus nose with a bitter finish. Single hopped blonde ale, has a refreshing mango aftertaste and light crisp bitterness leading to a smooth dry finish. 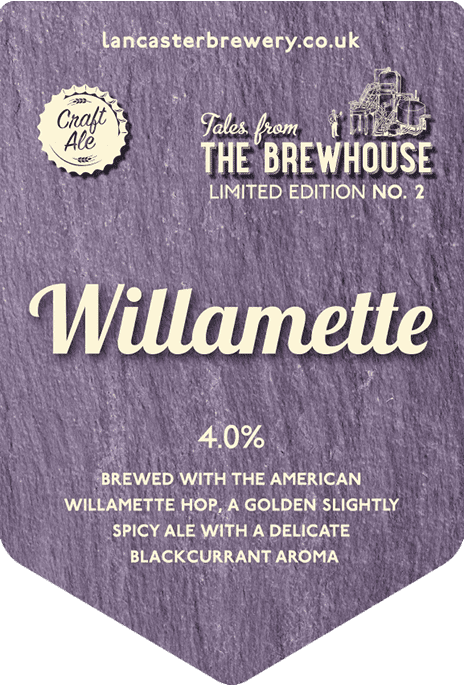 Brewed with the American willamette hop, a golden, slightly spicy ale with a delicate blackcurrant aroma. 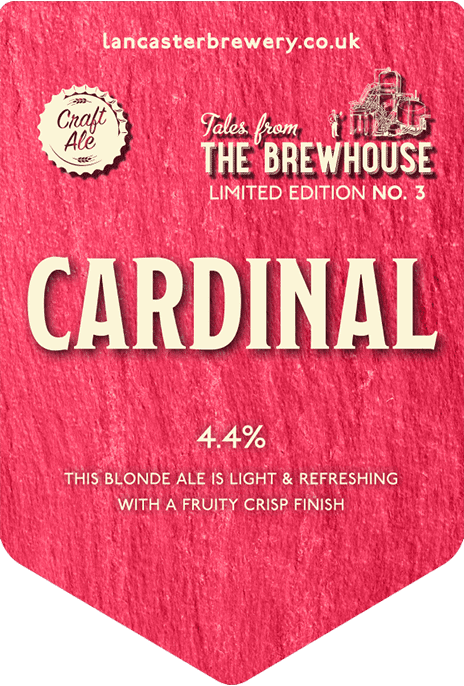 This blonde ale is light and refreshing with a fruity, crisp finish. 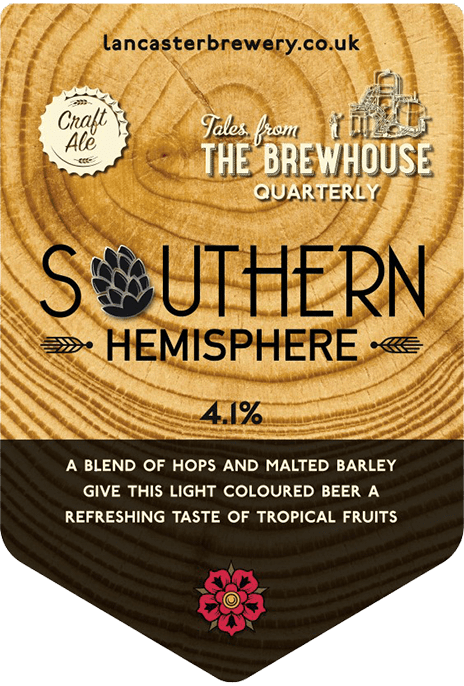 A blend of hops and malted barley give this light coloured beer a refreshing taste of tropical fruits. 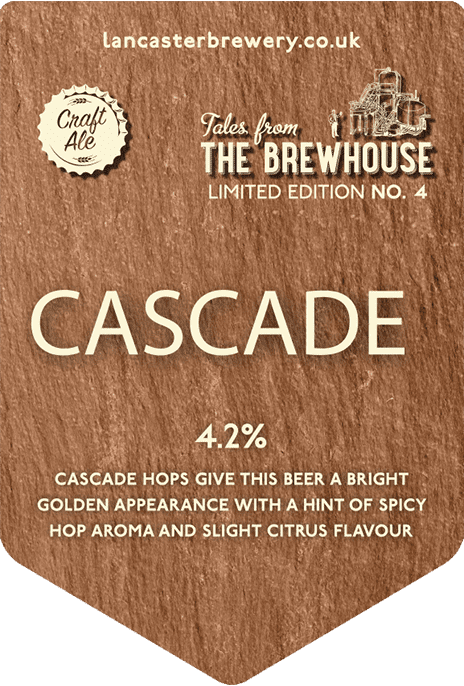 Cascade hops give this beer a bright golden appearance with a hint of spicy hop aroma and slight citrus flavour. 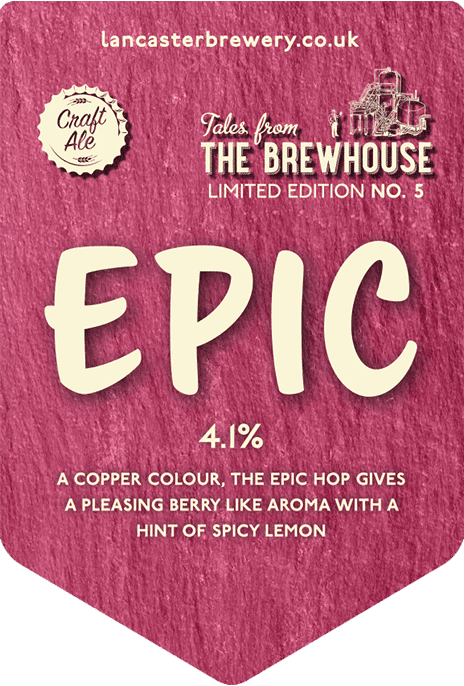 A copper colour, the epic hop gives a pleasing berry like aroma with a hint of spicy lemon. 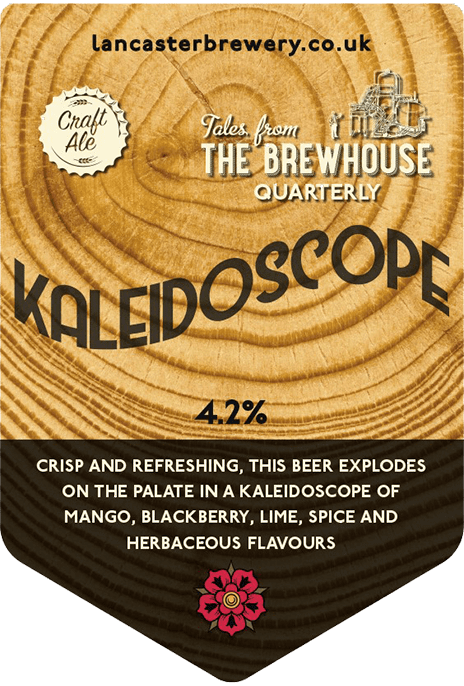 Crisp and refreshing, this beer explodes on the palate in a kaleidoscope of mango, blackberry, lime, spice and herbaceous flavours. 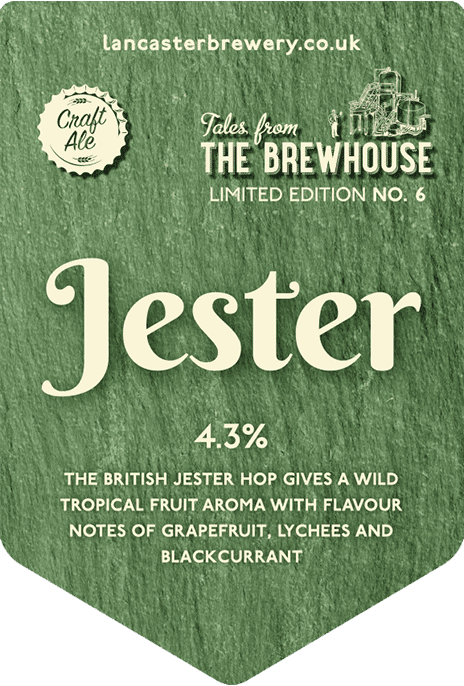 The British jester hop gives a wild tropical fruit aroma with flavour notes of grapefruit, lychees, and blackcurrant. 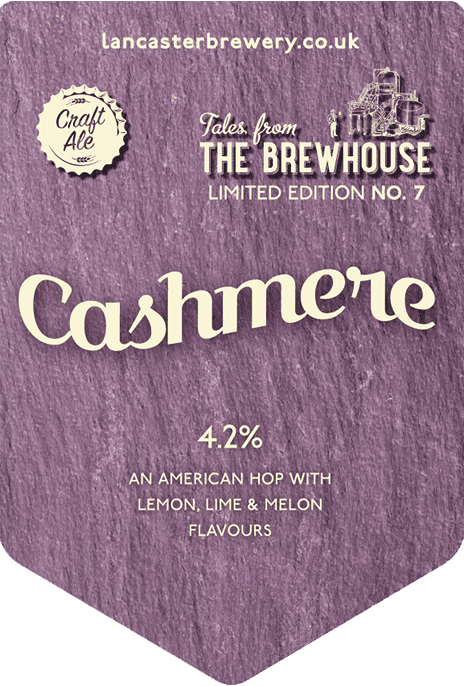 An American hop with lemon, lime and melon flavours. 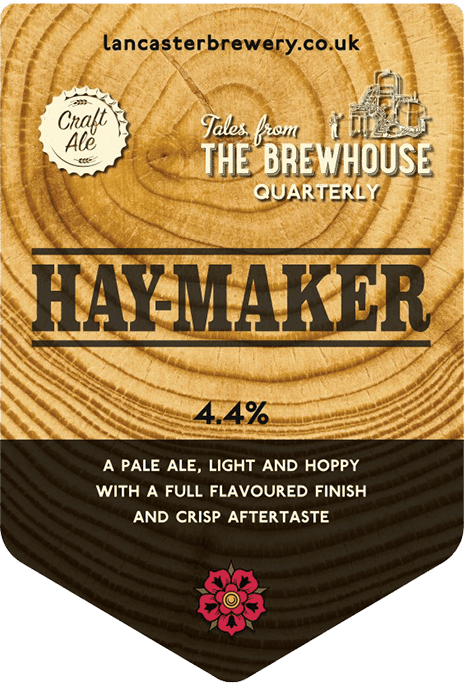 A pale ale, light and hoppy with a full flavoured finish and crisp aftertaste. 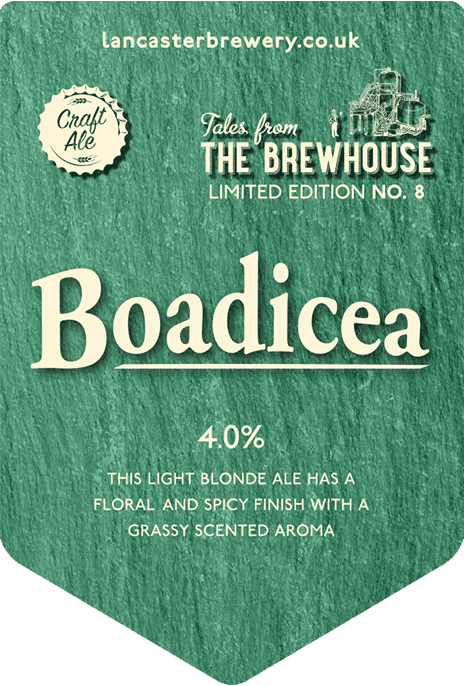 This light blonde ale has a floral and spicy finish with a grassy scented aroma. 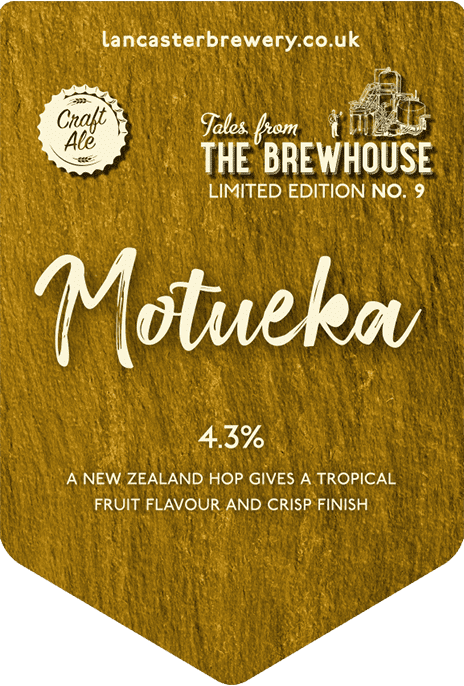 A New Zealand hop gives a tropical fruit flavour and crisp finish. 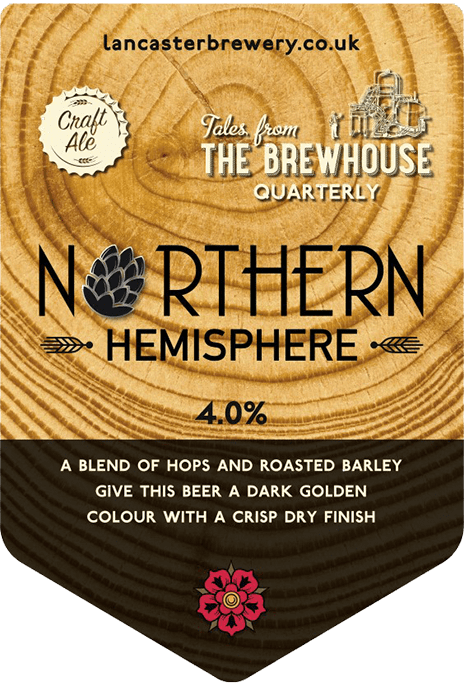 A blend of hops and roasted barley give this beer a dark golden colour with a crisp dry finish. 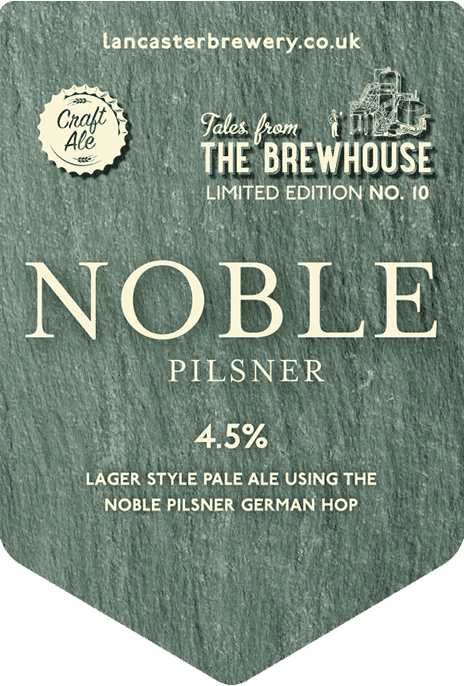 Lager style pale ale using the noble pilsner German hop. A botanical blend of Earl Grey tea and British hops, this is a rich amber ale with a delicate floral finish. 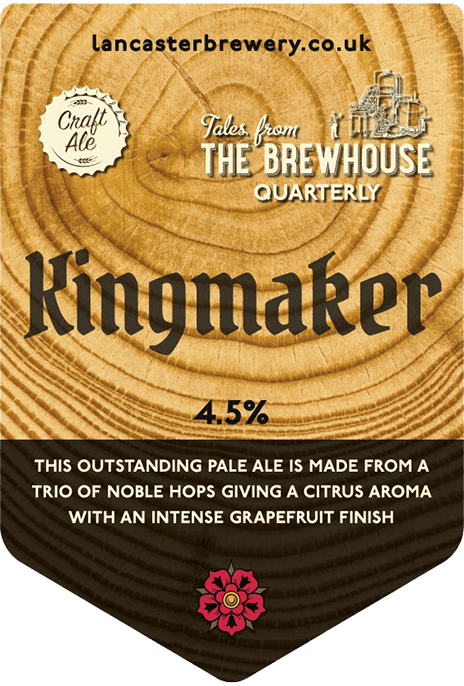 This outstanding pale ale is made from a trio of noble hops, giving a citrus aroma with an intense grapefruit finish. 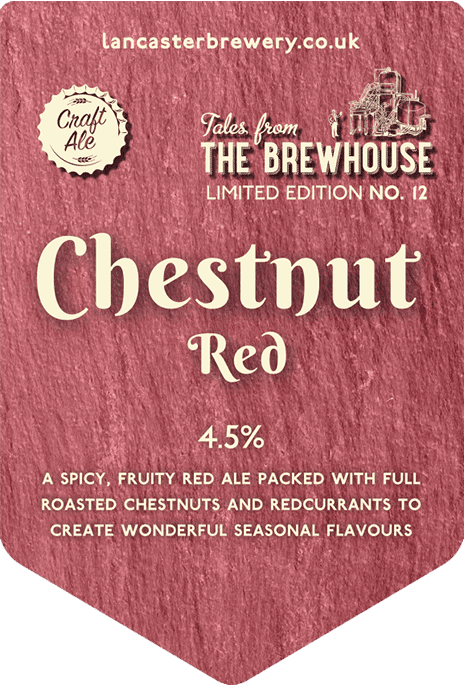 A spicy, fruity red ale packed with full roasted chestnuts and redcurrants to create wonderful seasonal flavours. 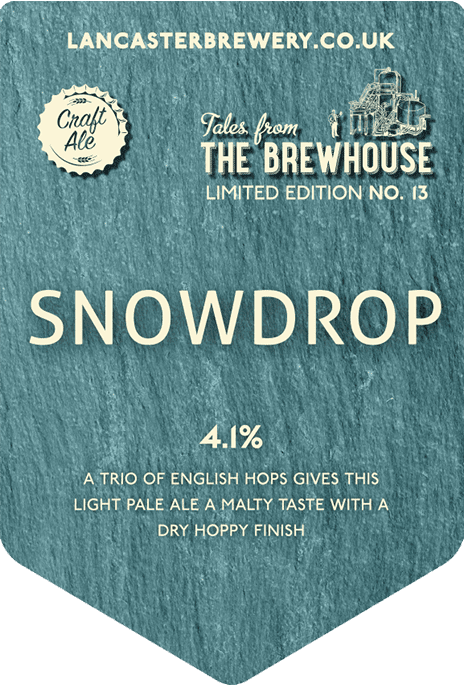 An trio of English hops gives this light pale ale a malty taste with a dry hoppy finish. We are extremly proud to say we have again achieved the Salsa Plus Beer Standard. Approval certification is only granted to suppliers who are able to demonstrate to a SALSA auditor that they are able to produce safe and legal beer and are committed to continually meeting the requirements of the SALSA plus Beer standard.